Britain’s The Doors tribute act, The Doors Alive, have just announced they will be heading Down Under to light our fires this July. Playing shows in Newcastle, Canberra, Sydney, Melbourne, Adelaide, Brisbane and the Gold Coast throughout July and August, the band promise a nostalgic musical journey with all the classic hits. 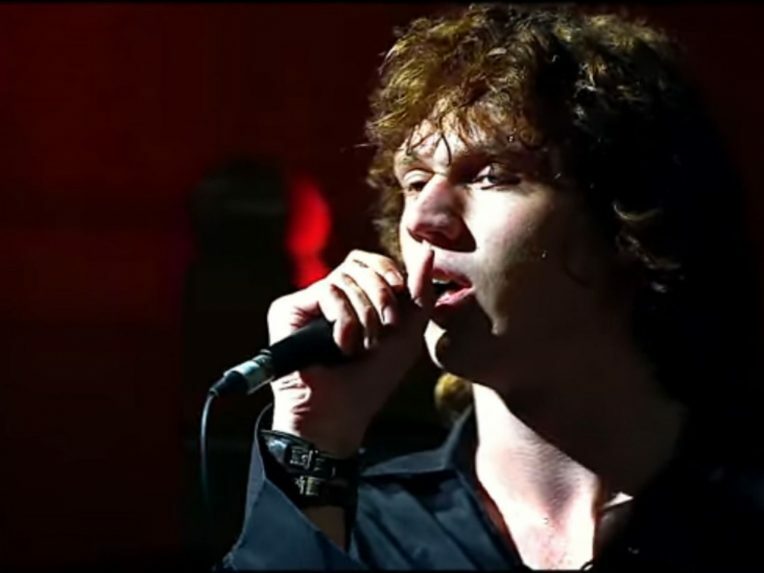 Earning praise from The Doors’ assistant road manager, Doug Cameron, the act even use the same instruments the members of the original band played. Pre-sale tickets for this nostalgia fest go on sale tomorrow with general tickets on sale 4 February. Scroll down to theGuide for all the details.